Here is a list of accommodation near ACOP that some of our trainees have used in the past. Please be aware that this list is for information purposes only. ACOP cannot be held responsible for anything related to your accommodation, we’re too focused on the training side of things! See also: How to find us at ACOP. 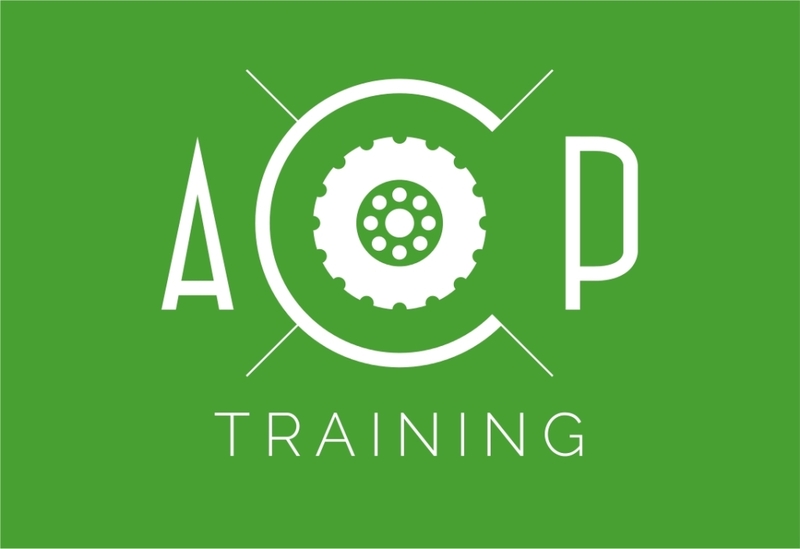 ACOP is an award-winning company offering a one-stop solution for training and plant hire for the construction industry. 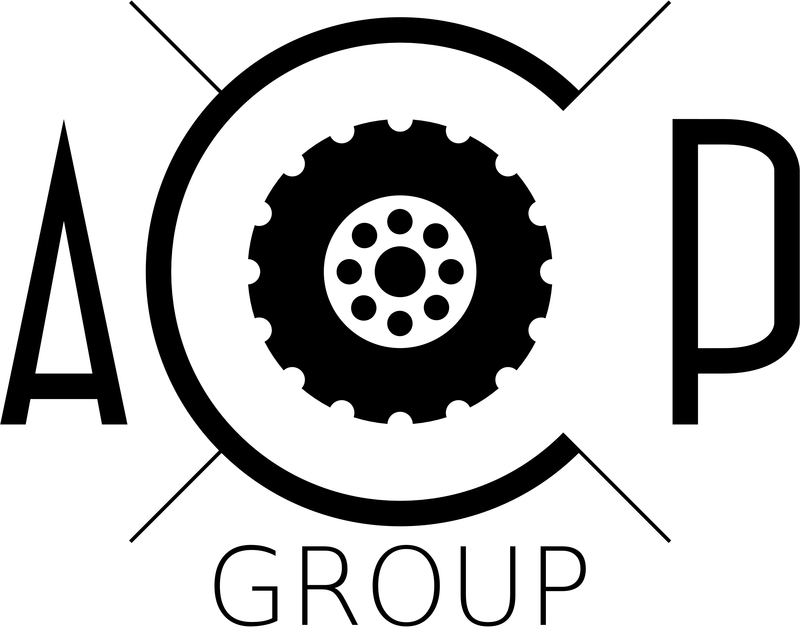 Alternatively you can send an email to sion@acopgroup.com or call us on 01269 844 155. 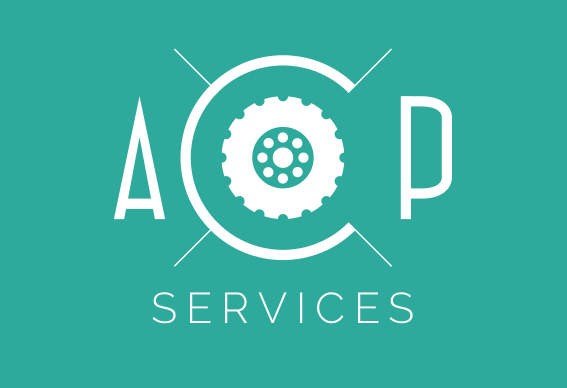 If you've sent ACOP a message, a member of our team will contact you shortly. Please note that this is a general enquiry form and does not bind you in any way to a course or contract. 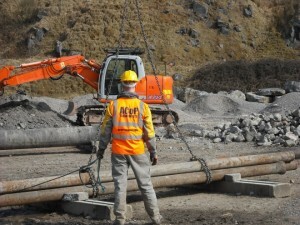 CPCS wheeled excavator training and testing. Crawler crane training at ACOP! ACOP hold the award for SQA Centre of the Year in the Wider UK & Ireland November 2016. 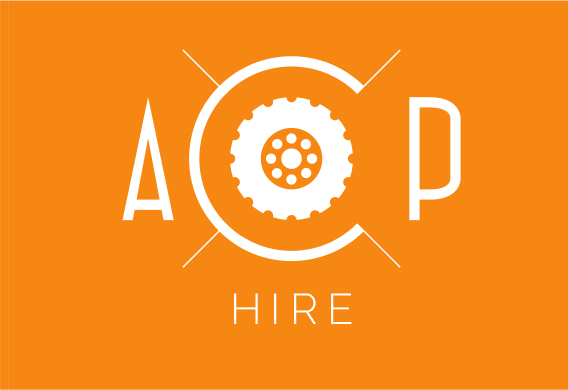 Call ACOP on 01269 844155. Email to discuss your training plan.